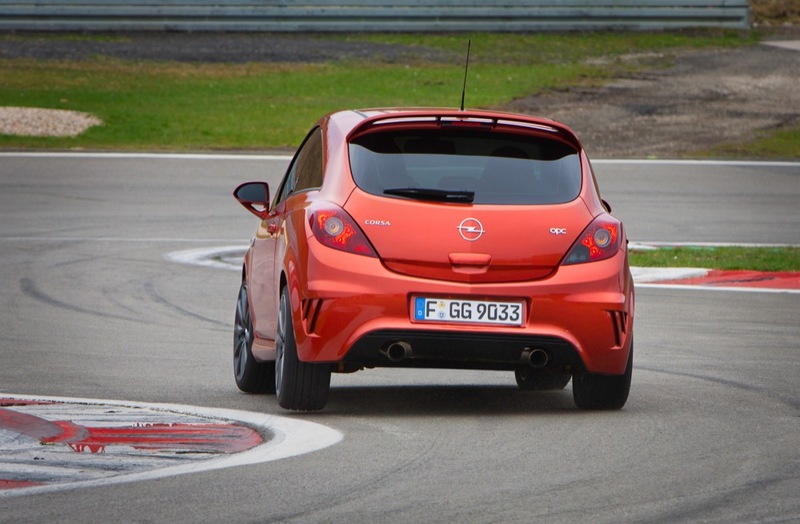 The latest fun machine emerging from the depths of the Opel Performance Center comes in the form of an Opel Corsa, but not as you’ve previously known it. 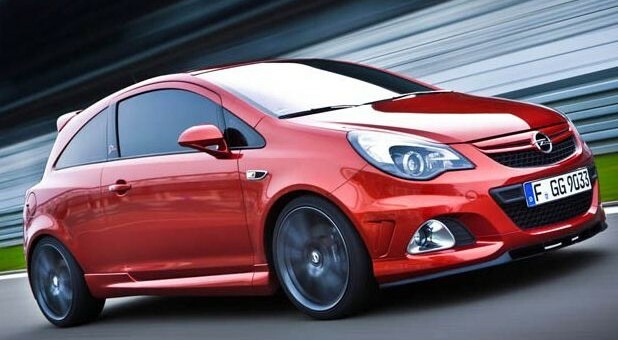 What we see here in the Corsa OPC Nürburgring Edition is a turbocharged 1.6L ECOTEC four pot that has been tuned to punch out 210 horsepower (154 kW) and 186 pounds-feet (280 Nm) of torque, a Brembo brake package, recalibrated ABS, traction control and stability management systems and finally, a 0-60 time of 6.8 seconds and a top speed of 143 miles per hour (230 km/h). Spicy. 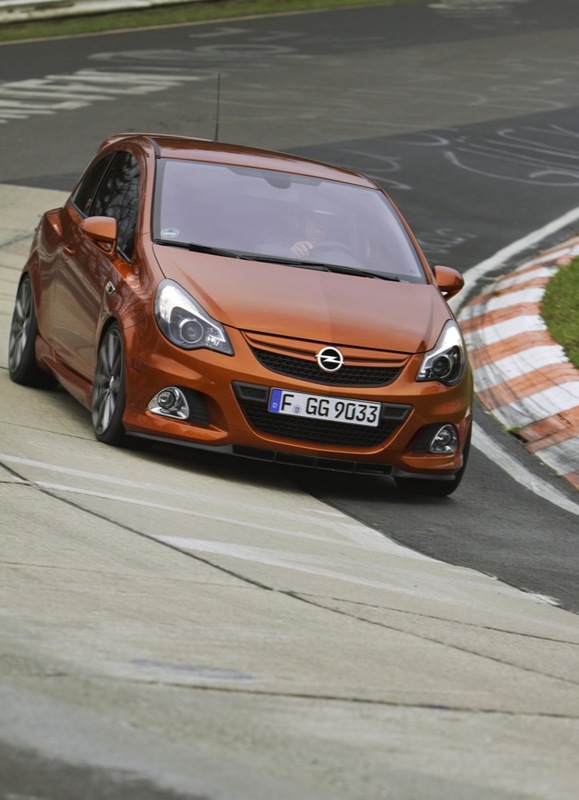 Cosmetically, the super Corsa comes with 18-inch alloys surrounded by 35-series low-profile tires, a new front spoiler, dual-tipped stainless-steel exhaust and special badge work. Only Henna Red (pictured above) and Grasshopper Green hues will be offered. 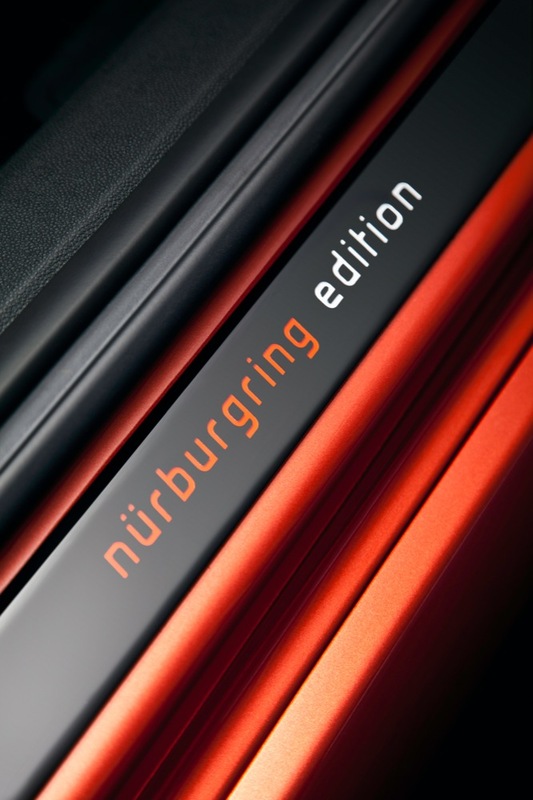 If you’re a European resident that wants one, you better move fast, because only 500 copies will be made for €27,650 a pop. Could we see such a potent variant for the Chevrolet Sonic? We certainly hope so. Yeah, I like the Corsa, but its interior isn’t that inspiring; it’s not bad, it’s just not great. 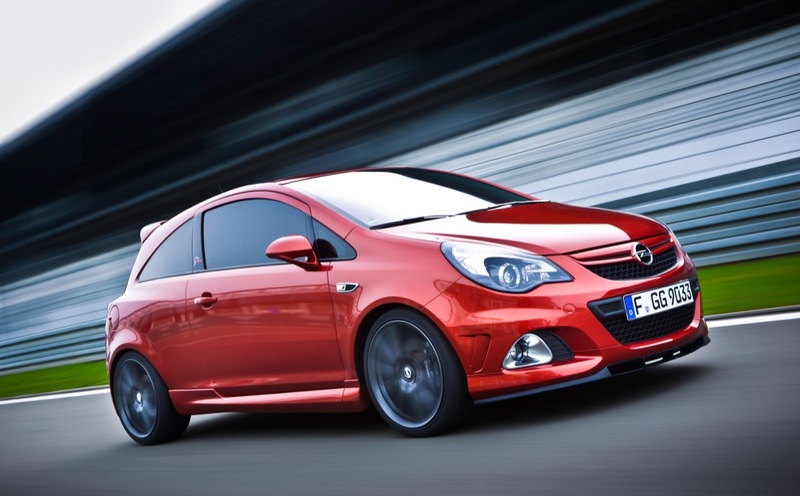 I’d rather have the Sonic with the Corsa’s powertrain lineup. That would be wonderful!